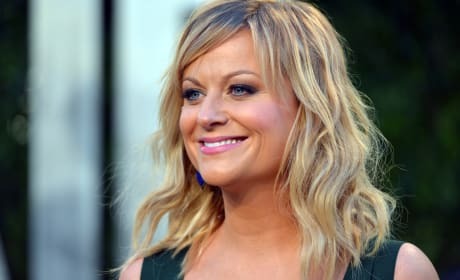 Amy Poehler dazzles on the red carpet. She was in Anchorman, but cut! Tina Fey, Amy Poehler and Margaret Cho at the Golden Globes. Cho was playing a North Korean general. 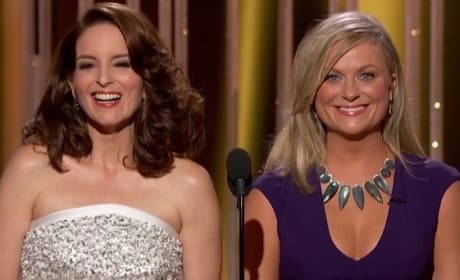 Amy Poehler and Tina Fey host the 2015 Golden Globes. They are doing it for the last time. 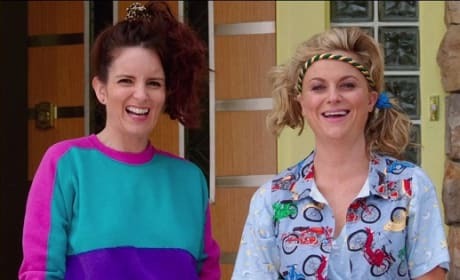 Amy Poehler and Tina Fey star in Sisters. 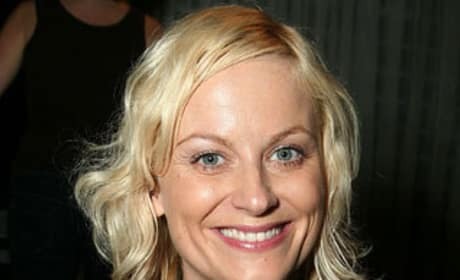 Fey and Poehler reunite after Baby Mama. 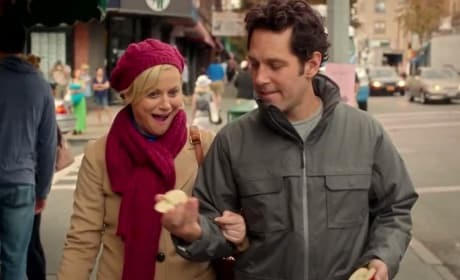 They Came Together stars Paul Rudd and Amy Poehler. Ed Helms also stars. 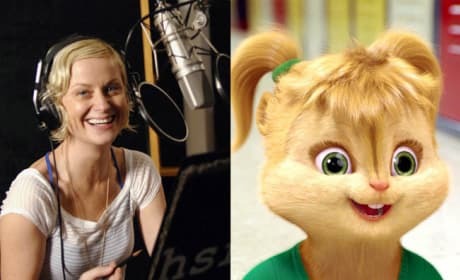 Amy Poehler lends her voice talents to the character Eleanor, one of the Chipettes in Alvin and the Chipmunks: The Squeakuel. 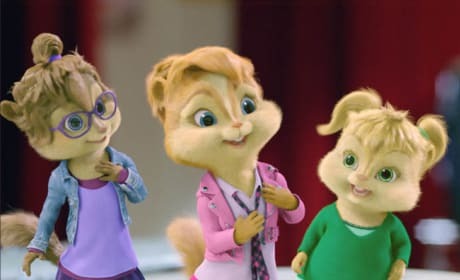 Amy Poehler, Anna Faris, and Christina Applegate play the Chipettes, the Chipmunks' main competition in the Battle of the Bands. 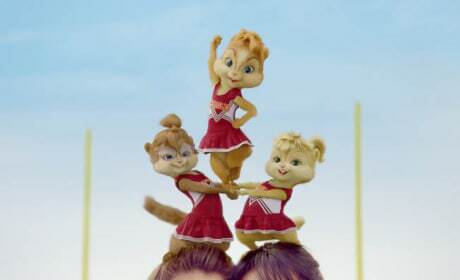 Eleanor, Jeanette and Brittany make a pyramid with the cheerleaders. Amy Poehler is hilarious. She may not be at the level of Tina Fey yet, but she's on her way there. 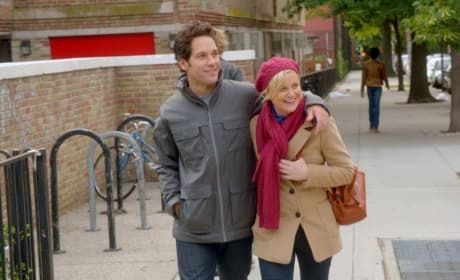 Here's one of our favorite pictures of Amy Poehler.